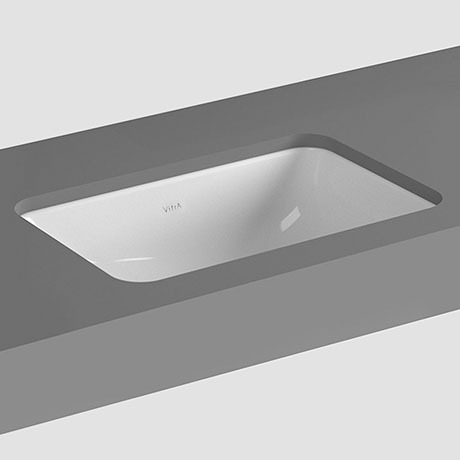 The S20 Under Counter Basin is a simple, durable and affordable washbasin for all project types. Manufactured by Vitra, the washbasin, with its smooth edges, offers European quality and design at affordable prices. Q. What waste do I need for this product?